Warmer air is lighter and this causes it to go up. As a result, around a quarter of the heat inside a house is lost through the attic and roof. How can you reduce this heat loss to the possible minimum? Our company can install the required insulation. The first step is thorough inspection, which goal is to determine whether the existing insulation, if any, is sufficient and what new material or materials can be used to increase the R-value to the highest possible level. When you decide between different types of insulation, our job is to provide detailed explanations and advice. 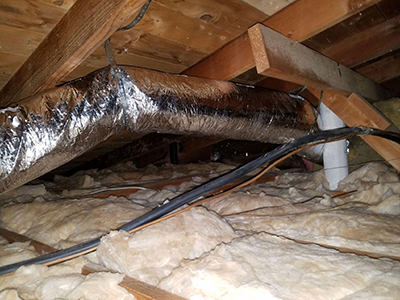 While blanket insulation is the quickest to set in place, loose-fill material will get into any crevices and provide your attic higher R-value. Both old and new houses will benefit from having well insulated floors, so feel free leaving the entire project to us. Our initial check will give us a clear idea of what type of material will fit best given the floor’s structure and the type of flooring which you use. 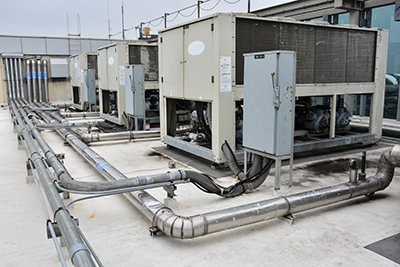 We plan the insulation installation very carefully considering the presence of different kinds of obstructions such as pipes and HVAC air ducts and vents. Accuracy is crucial when it comes to fitting floor insulation as there should not be any gaps between fixtures and the insulating material. Additionally, this material must not be compressed in order to work properly. In case of considerable compression, the insulation’s R-value will decrease. When is removal absolutely necessary? If the material was greatly damaged over the years and can no longer serve its purpose, you need to get rid of it as soon as possible. 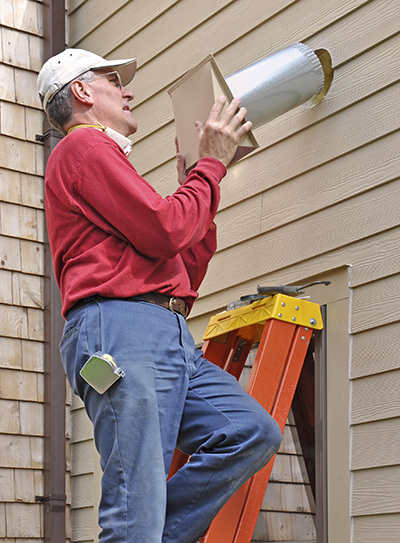 This is essential since the damage may spread to the surrounding structures. If the insulation is old and has significantly reduced R-value, replacement will be the right way to go. Our insulation services include fast and effective removal. Our team adopts a full set of safety measures to ensure that the procedure itself and the removed material will not pose a hazard to the inhabitants of the house or those of the surrounding homes. 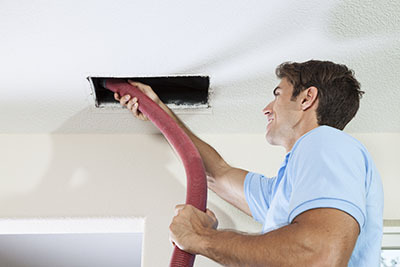 For more information, contact Air Duct Cleaning Sylmar today!